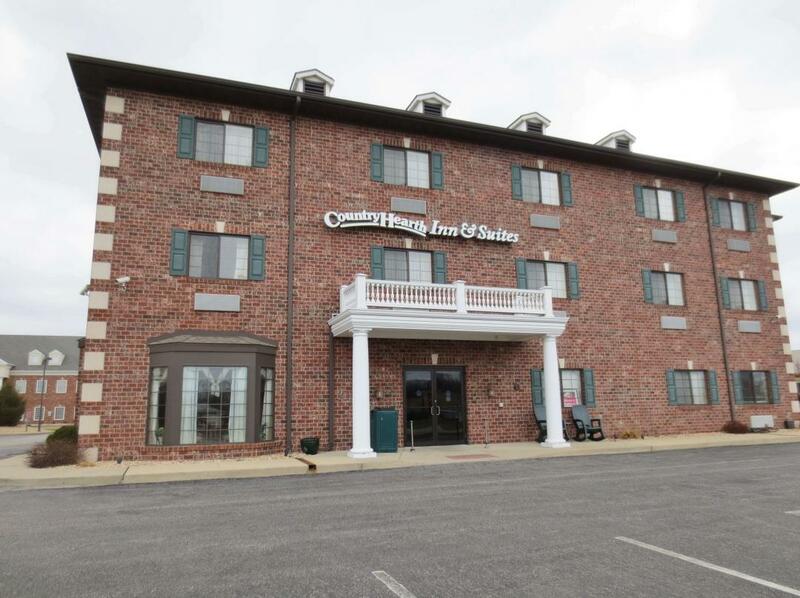 Country Hearth Inn and Suites Edwardsville offers ideal accommodations and location whether you are in town for vacation, business, or simply passing through on your way to Kansas City or Indianapolis. We are an AAA 2 Diamond hotel. 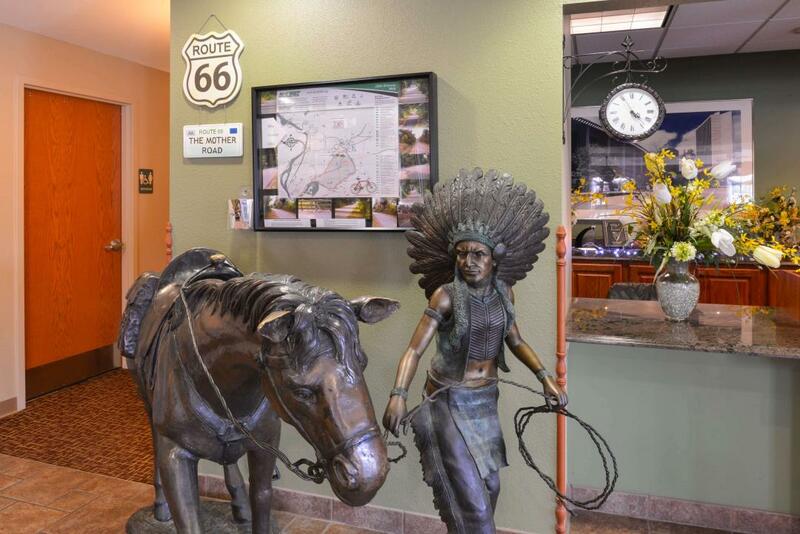 We are conveniently located on historic Route 66 also known as Highway 157. Our hotel is near several local attractions including Colonel Benjamin Stephenson House, Wildey Theatre, and Edwardsville Children's Museum. We are also located less than one mile away from main campus of the University of Southern Illinois, home of the Cougars. The campus is only 25 miles from the thriving city of St. Louis. 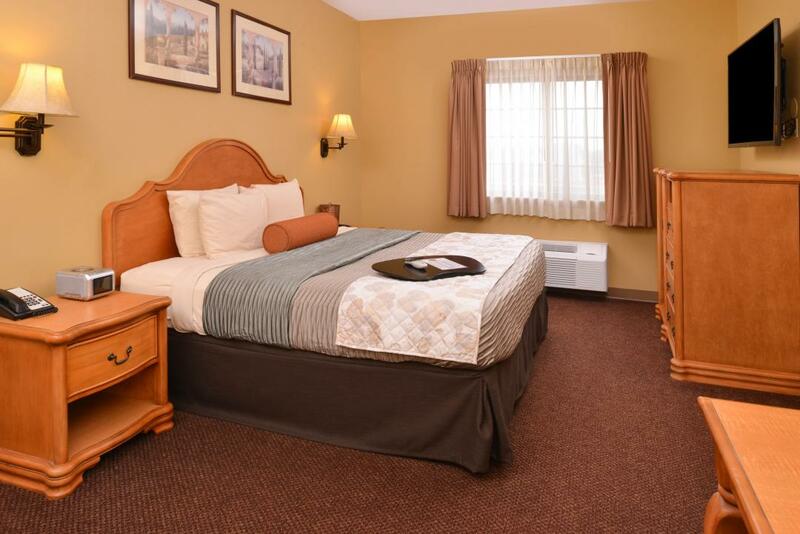 Country Hearth Inn and Suites Edwardsville is your best choice within the third oldest city in the State of Illinois. All guest rooms include microwave, mini-fridge, coffeemaker, hairdryer, flat panel satellite TV, HBO, Showtime, ESPN, free local calls, and wake-up service. For your convenience our hotel offers non-smoking rooms only. Sorry, pets are not allowed. Take advantage of our extremely comfortable beds and relax while saving money year-round with our Kids Stay Free Policy (17 and under in parent's room). 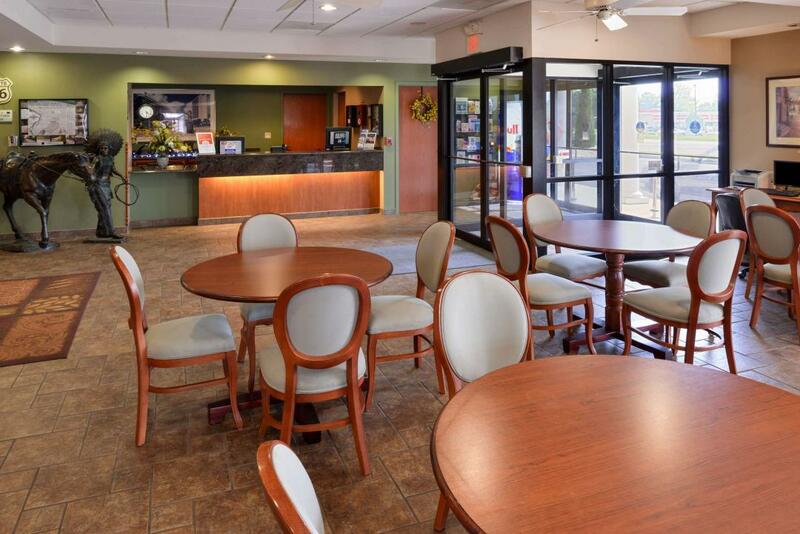 At Country Hearth Inn and Suites Edwardsville our goal is to provide our guests a great experience, not just a place to stay. 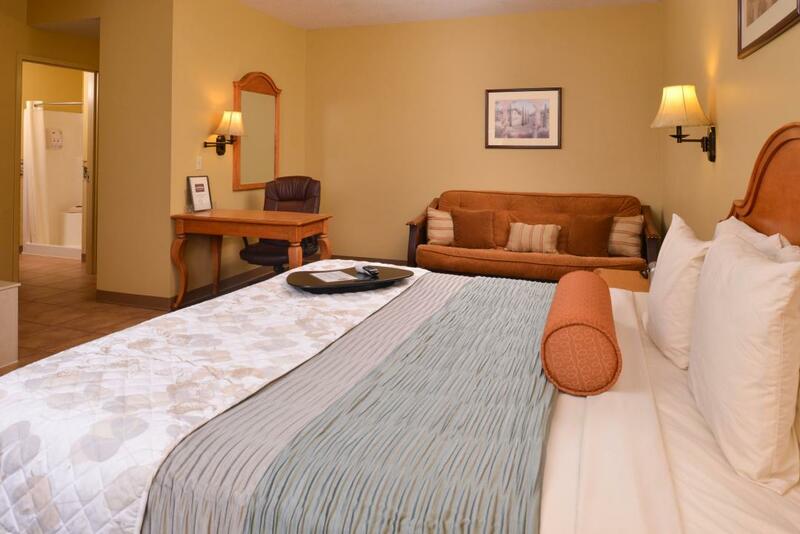 At Country Hearth Inn and Suites Edwardsville, Expect More. Get More. Relax and enjoy your visit to the St. Louis area without dropping all sorts of money. View our list of amenities & guest services below. Bull & Bear Grill & Bar, 0.2 mi. Doc's Smokehouse & Catering, 0.3 mi. Shangri-la Chinese Restaurant, 0.3 mi. Quiznos Sandwich Restaurants, 0.3 mi. Check out these Edwardsville attractions during your stay. Madison County Transit Nature Trail, 0.4 mi. Edwardsville Township Community Park, 0.8 mi. AMC Showplace Edwardsville 12, 1.4 mi. American Legion Golf Course, 1.7 mi. Edwardsville Crossing LLC, 1.8 mi. Edison's Entertainment Complex, 1.8 mi. Madison County Transit Nickel Plate Trail, 6.7 mi. St. Clair Square, 20.5 mi. Historic Route 66 (Highway 157), 0.4 mi. Southern Illinois University Edwardsville, 0.7 mi. Colonel Benjamin Stephenson House, 2.7 mi. The Land of Goshen Community Market, 2.7 mi. Edwardsville Children's Museum, 3.2 mi. Gateway Motorsports Park, 18.7 mi. America's Center Convention Complex, 20.9 mi. The Gateway Arch, 21.2 mi. Comfortable guest room with 1 King Bed. Non-Smoking. 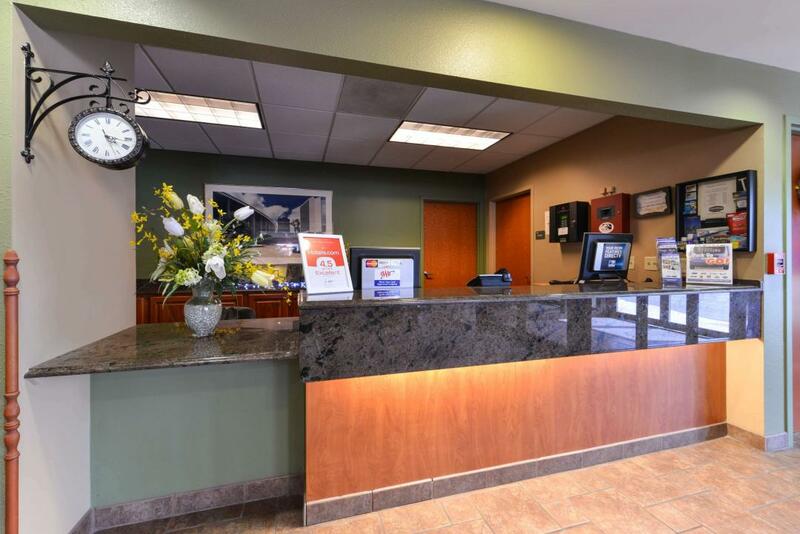 Amenities include free wireless high-speed Internet access, microwave, mini-fridge, coffeemaker, hairdryer, 32 inch flat panel satellite TV, HBO, Showtime, ESPN, CD player, iron, ironing board, desk with lamp, recliner, clock radio, free local calls, and wake-up service. Free full breakfast is included. 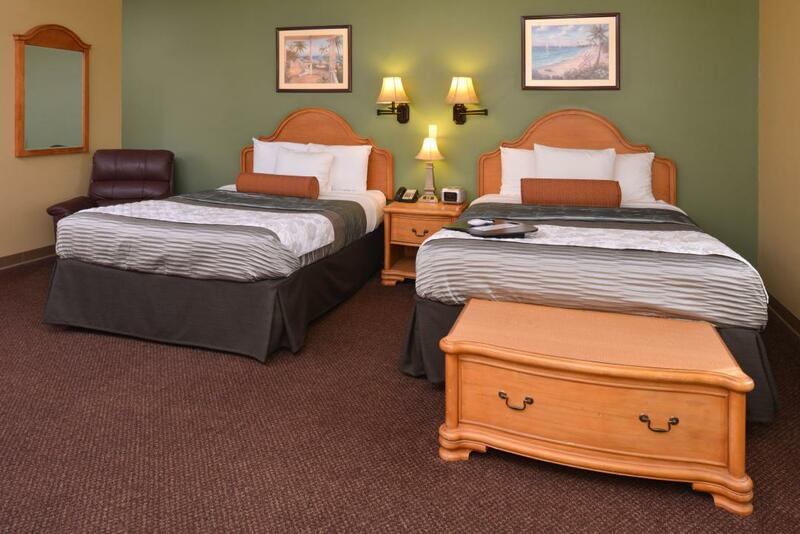 Comfortable guest room with 2 Queen Beds. Non-Smoking. Amenities include free wireless high-speed Internet access, microwave, mini-fridge, coffeemaker, hairdryer, 42 inch flat panel satellite TV, HBO, Showtime, ESPN, CD player, iron, ironing board, desk with lamp, clock radio, free local calls, and wake-up service. Free full breakfast is included. 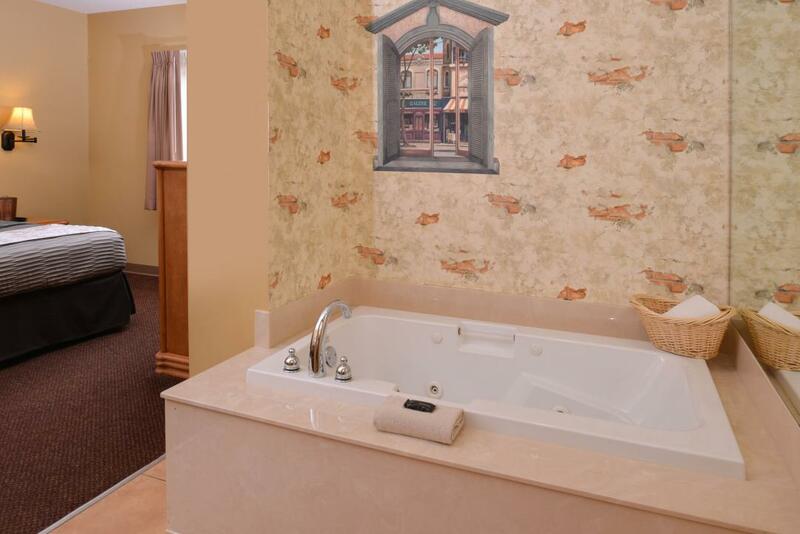 Spacious Garden suite with 1 King Bed and jetted tub. Non-Smoking. 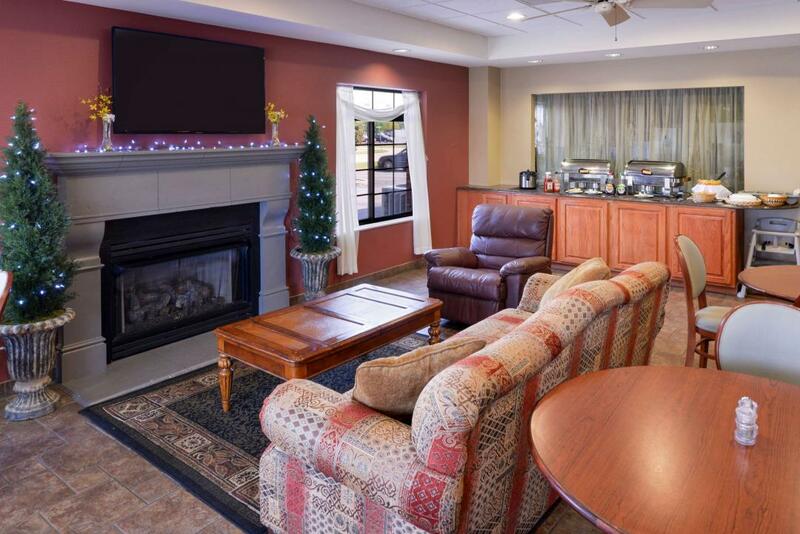 Amenities include free wireless high-speed Internet access, microwave, mini-fridge, coffeemaker, hairdryer, 50 inch flat panel satellite TV, HBO, Showtime, ESPN, iron, ironing board, desk with lamp, recliner, clock radio, free local calls, and wake-up service. Free full breakfast is included. Spacious Chateau suite with 2 Queen Beds, sitting area, and jetted tub. Non-Smoking. 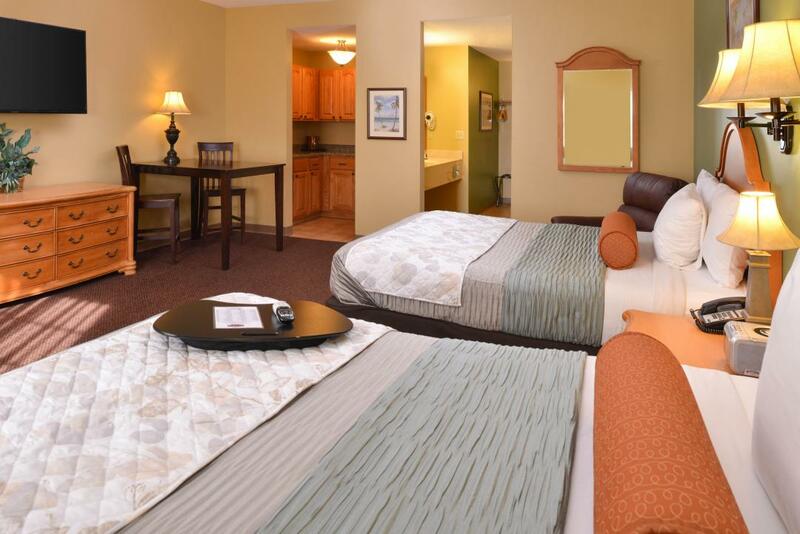 Amenities include free wireless high-speed Internet access, microwave, mini-fridge, coffeemaker, hairdryer, 50 inch flat panel satellite TV, HBO, Showtime, ESPN, iron, ironing board, desk with lamp, recliner, clock radio, free local calls, and wake-up service. Free full breakfast is included.